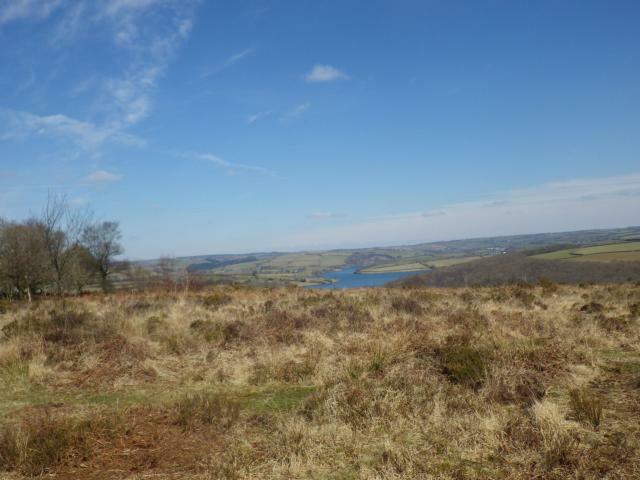 Haddon Hill is one of the higher points in the south west of Exmoor National Park, overlooking Wimbleball Reservoir. 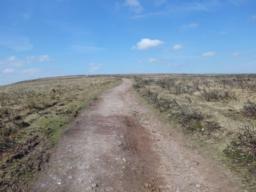 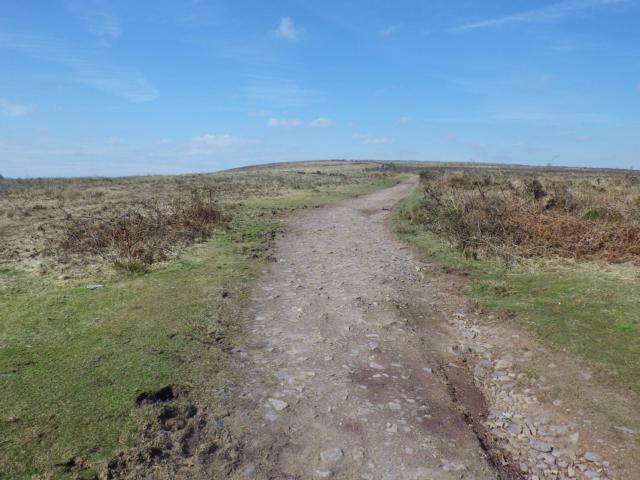 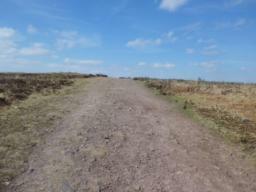 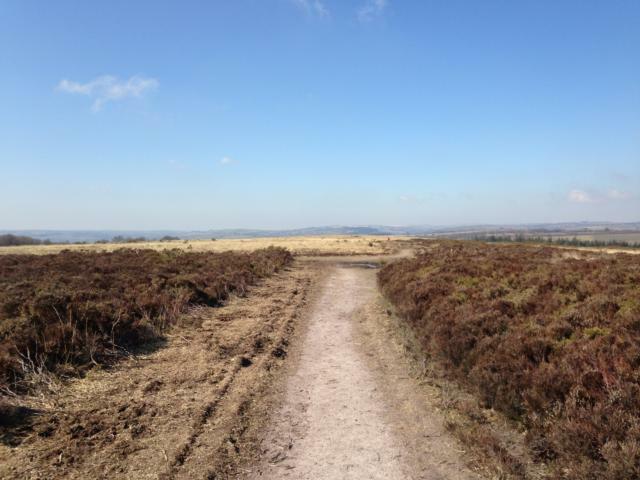 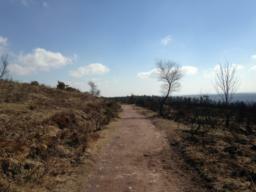 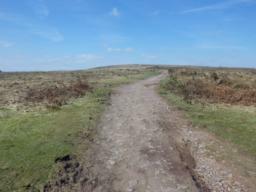 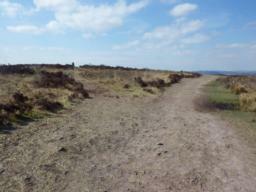 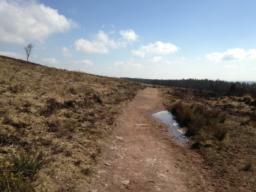 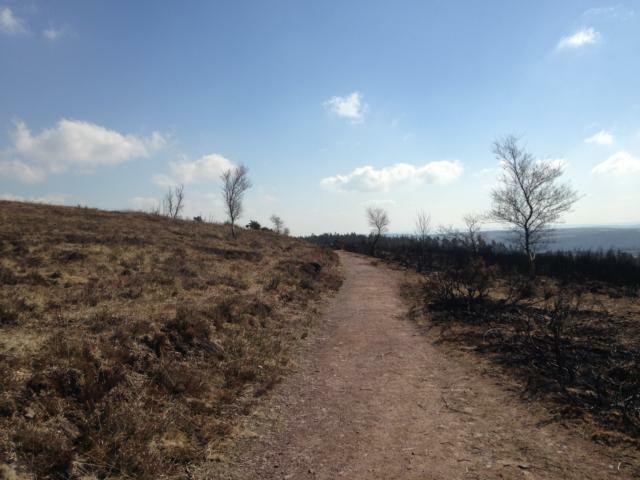 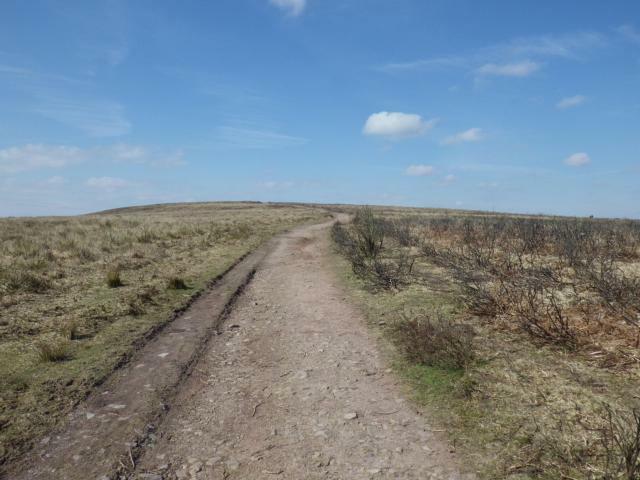 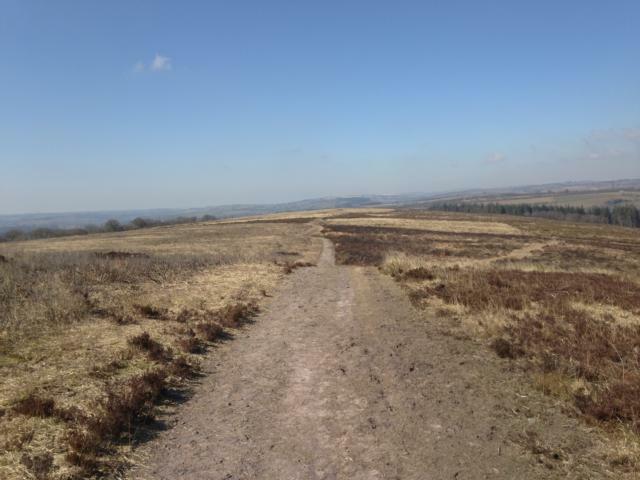 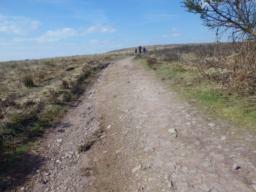 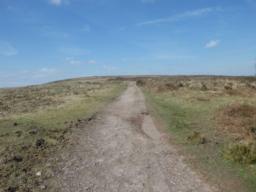 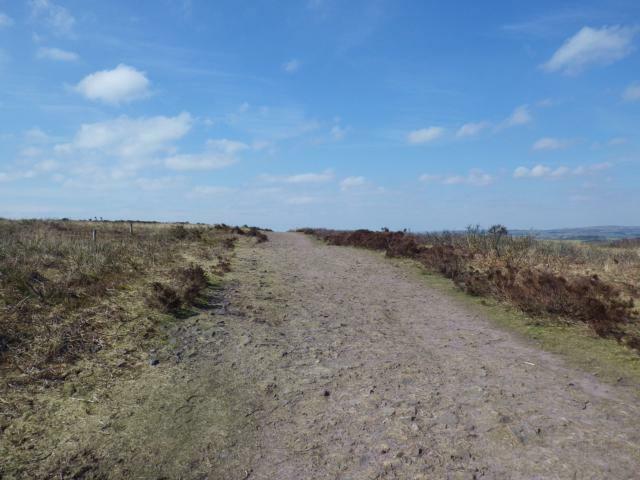 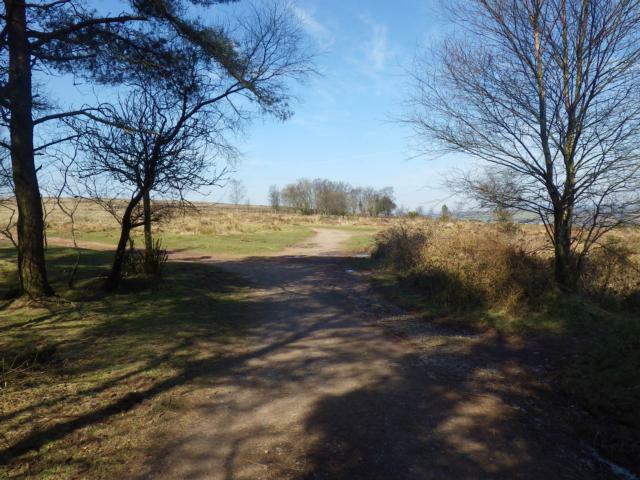 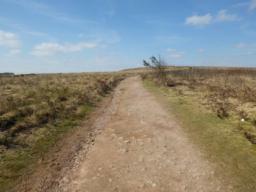 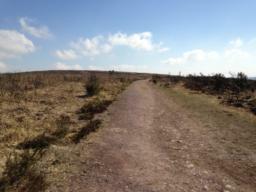 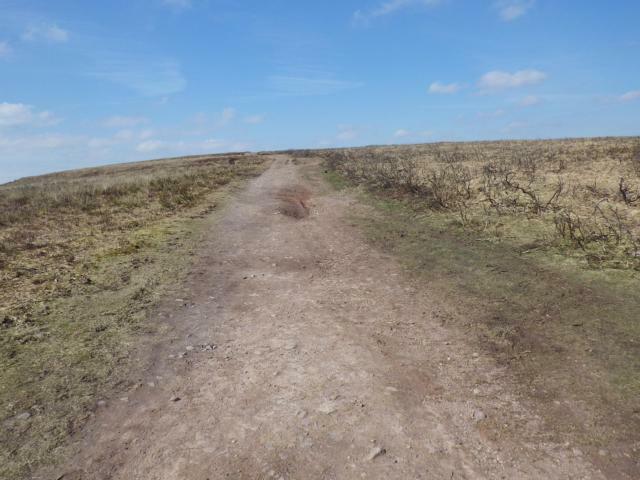 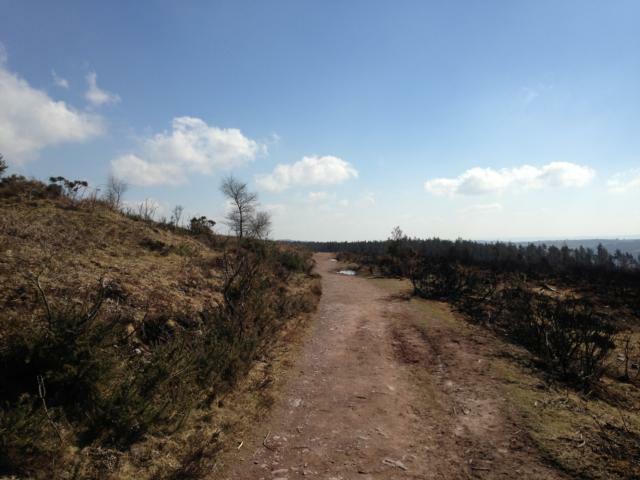 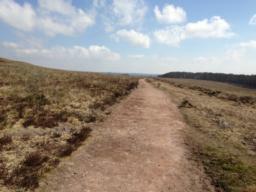 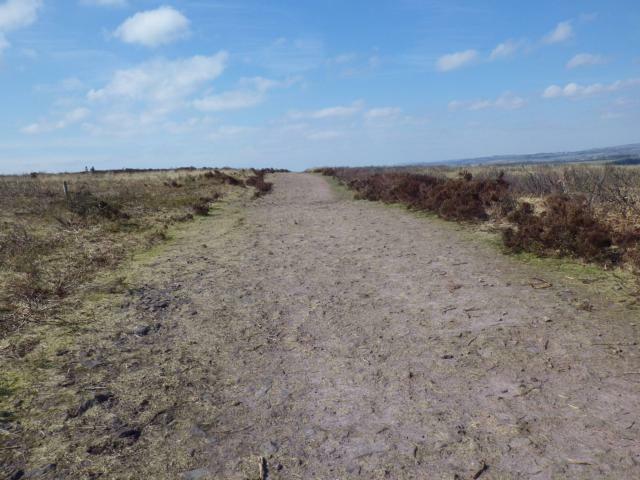 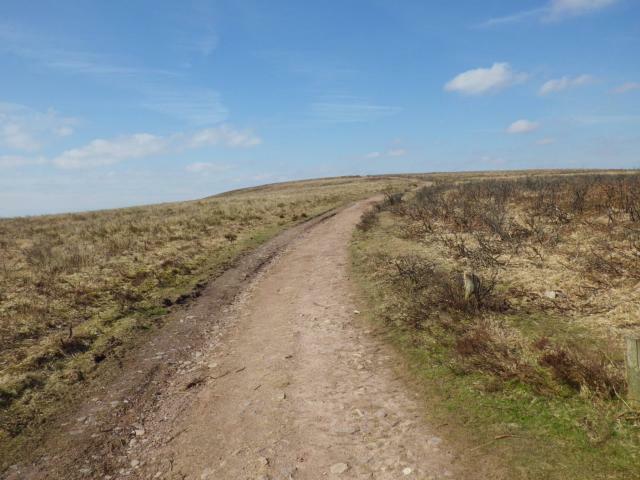 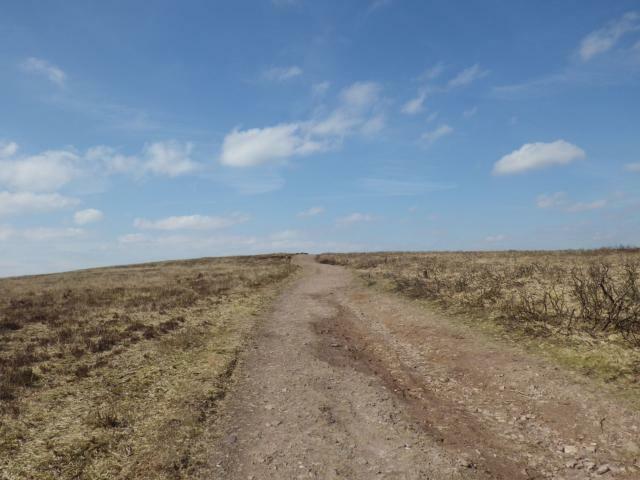 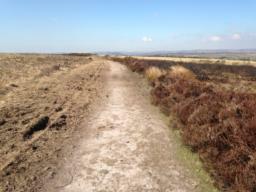 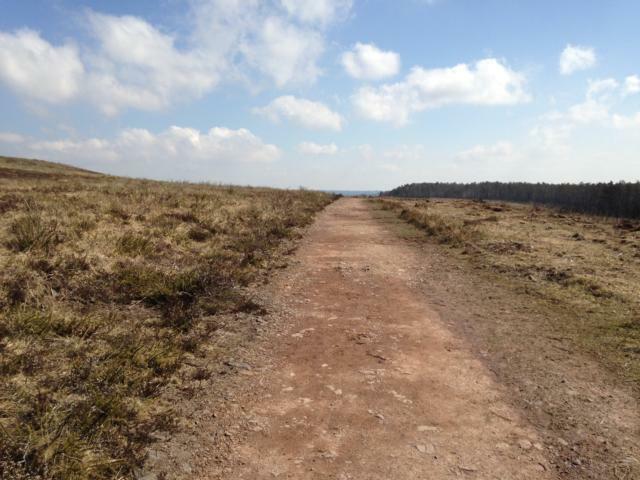 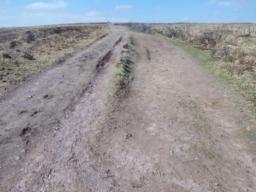 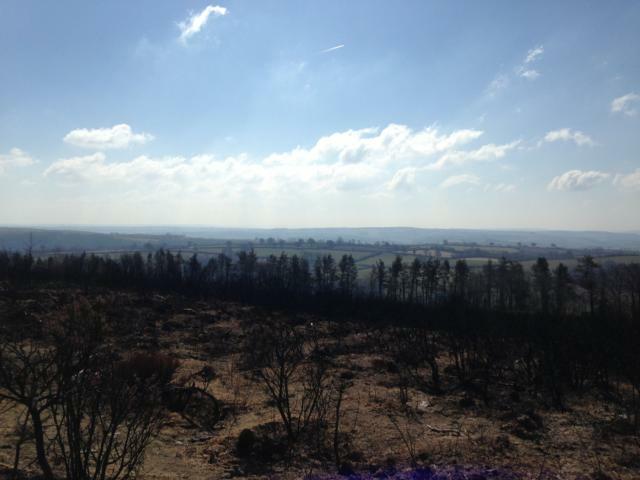 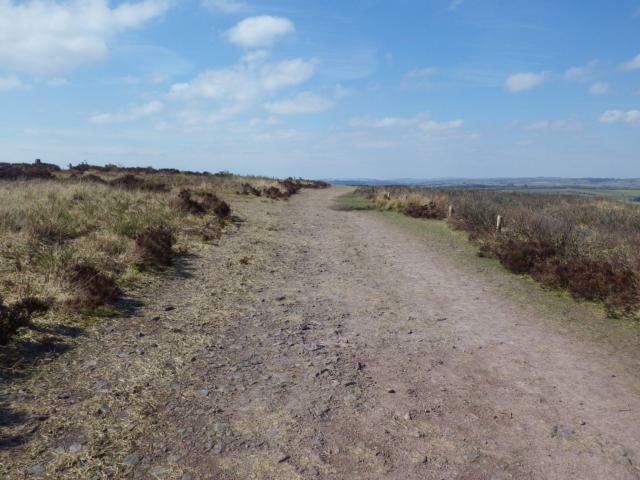 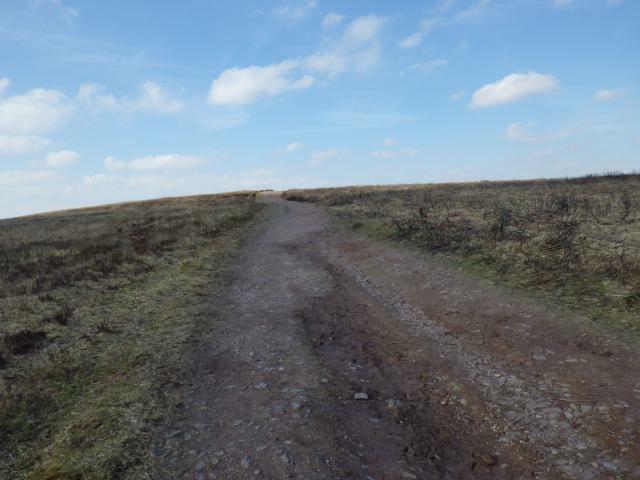 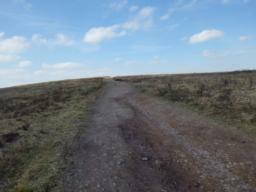 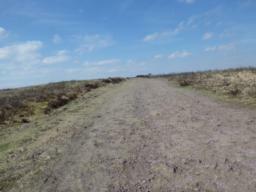 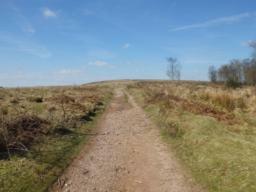 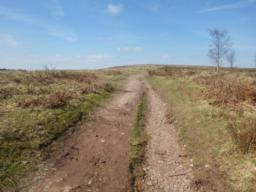 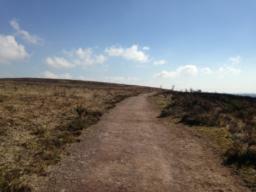 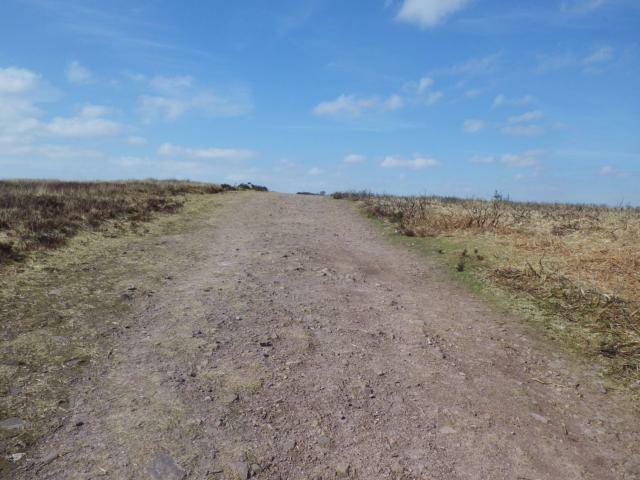 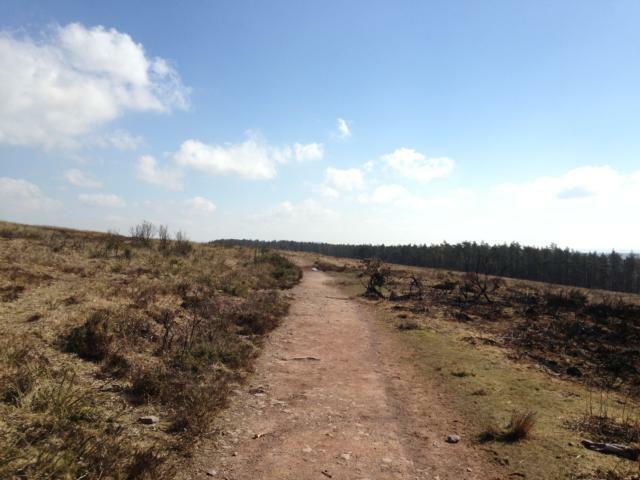 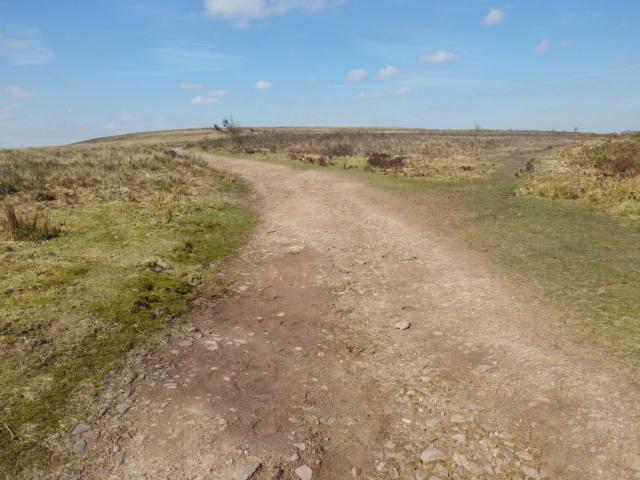 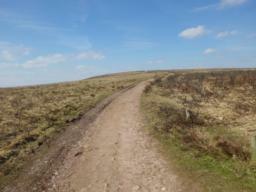 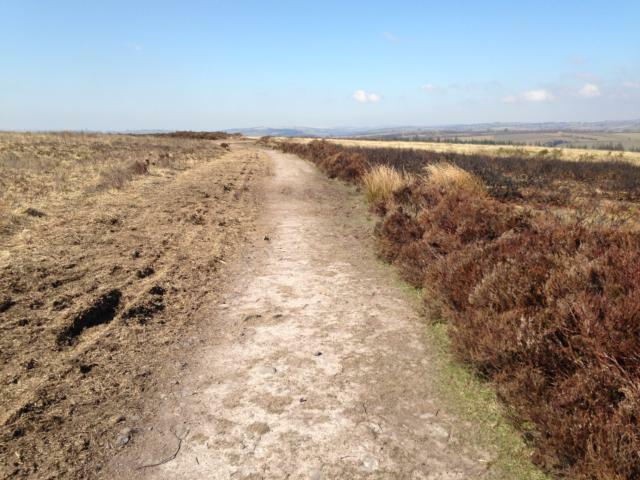 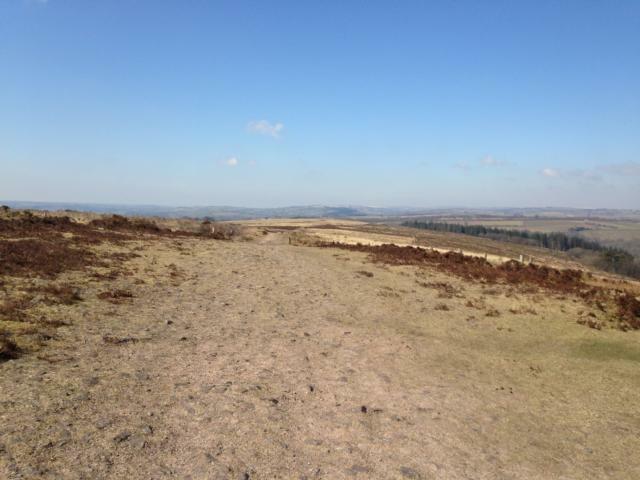 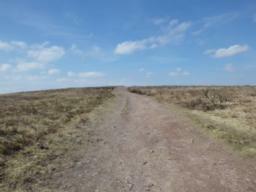 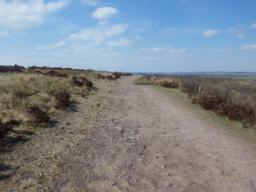 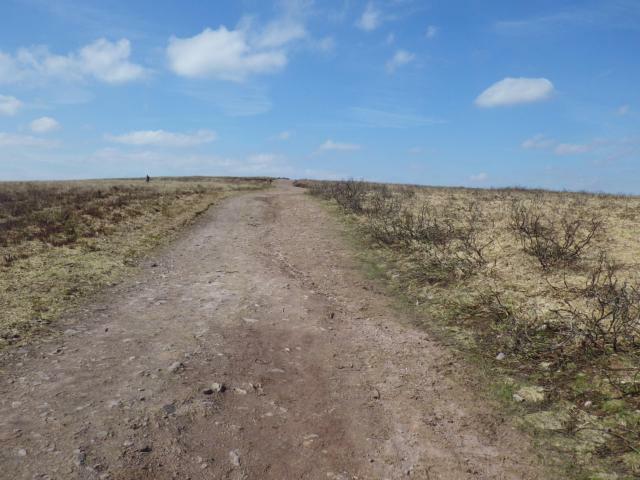 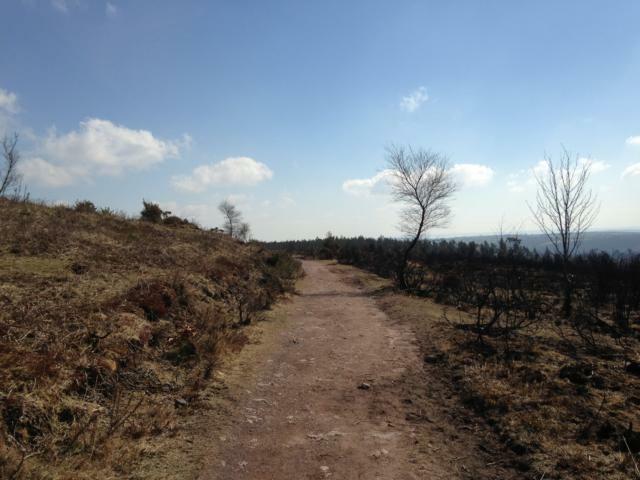 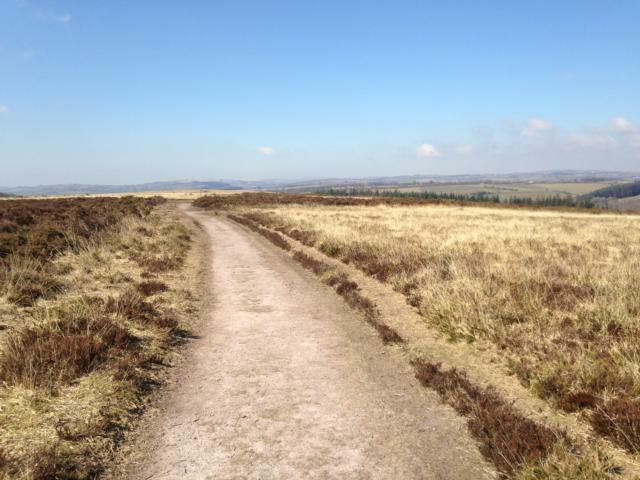 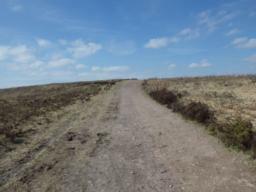 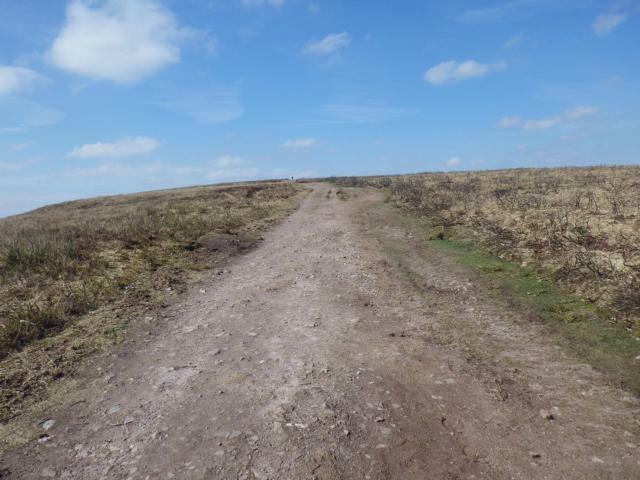 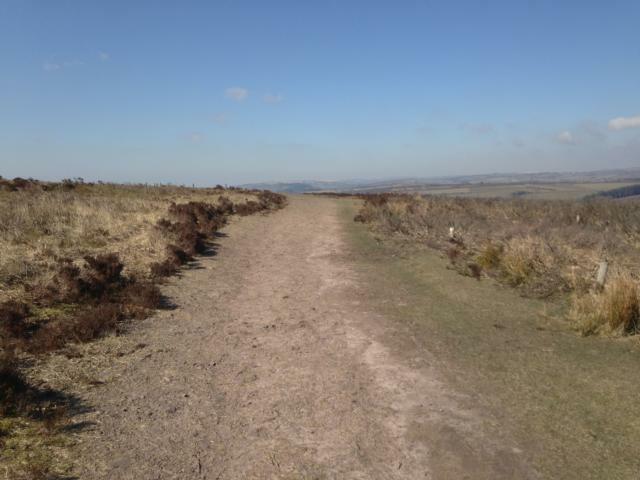 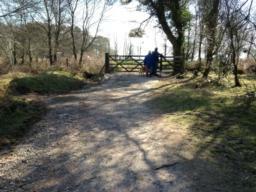 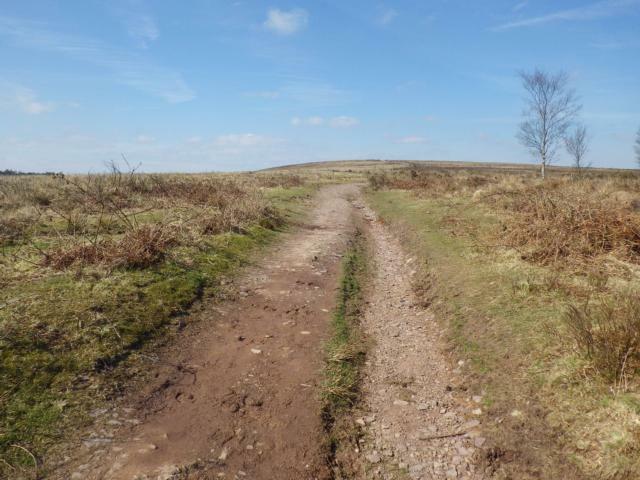 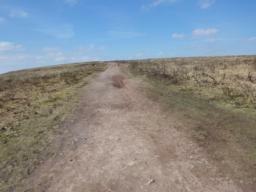 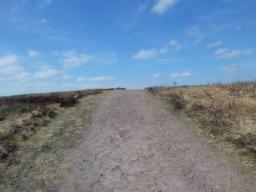 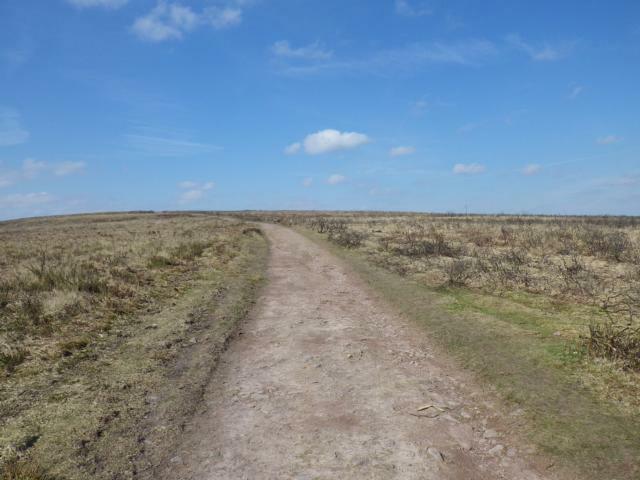 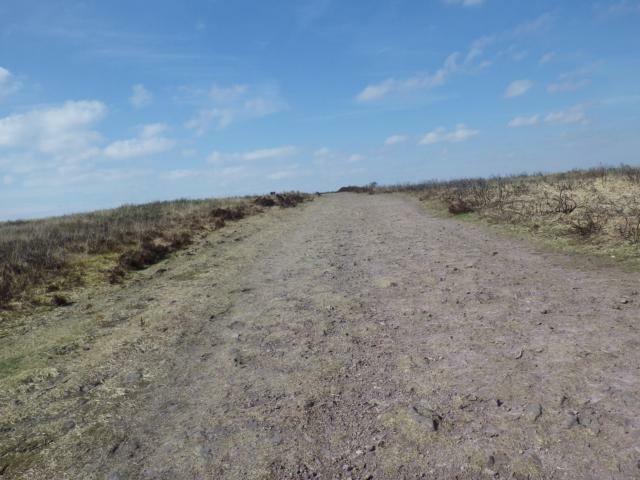 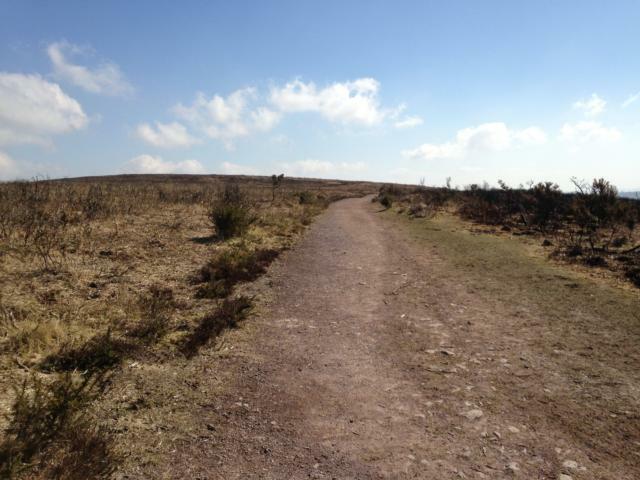 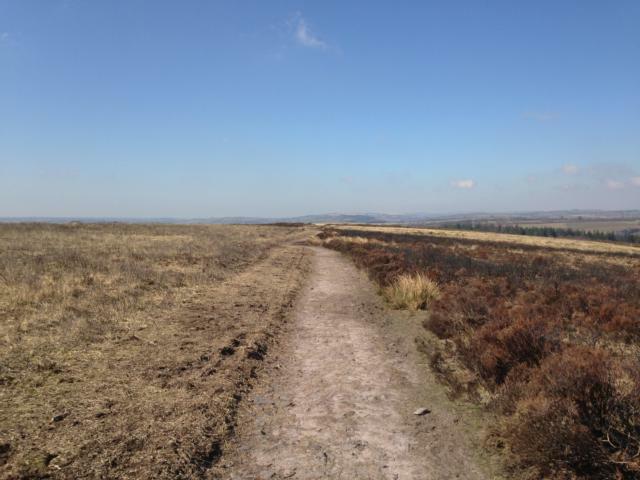 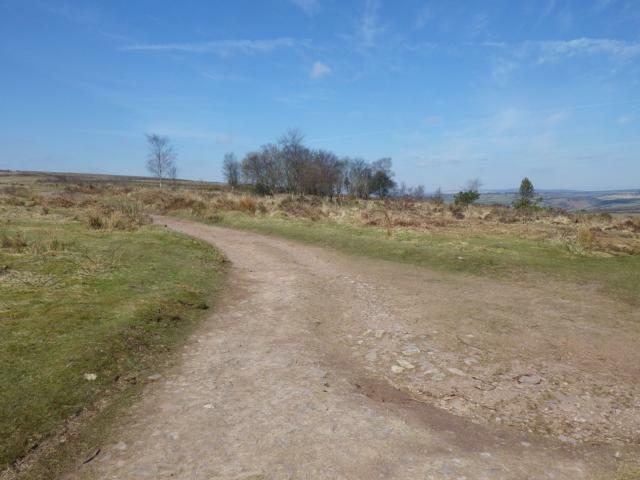 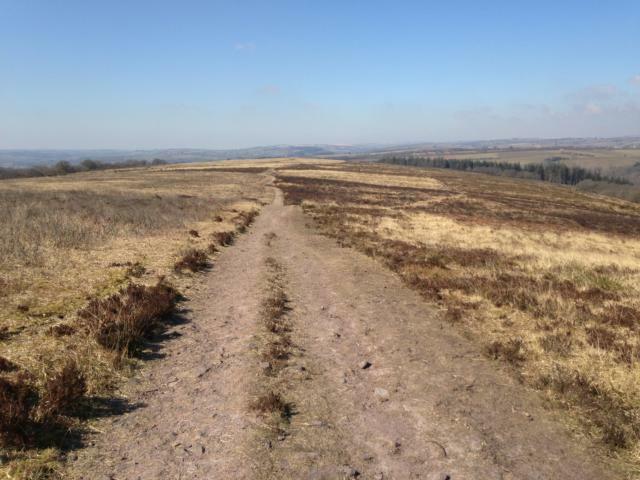 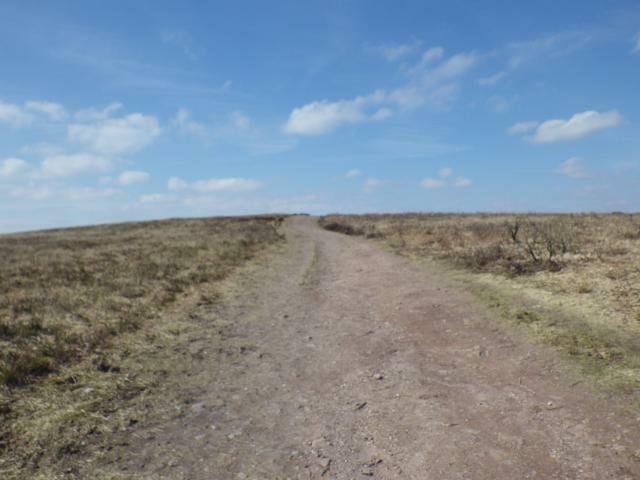 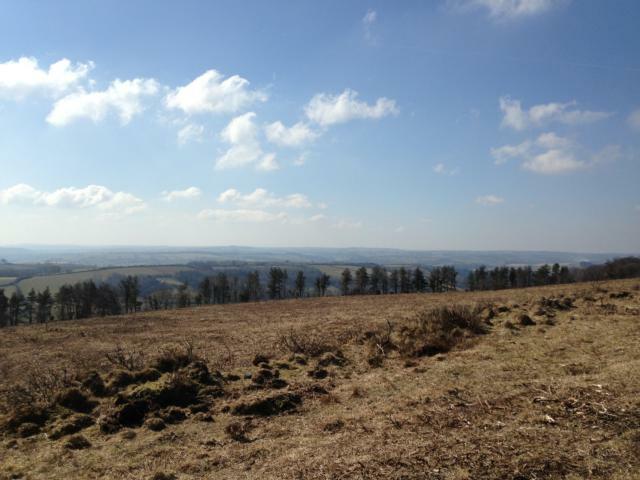 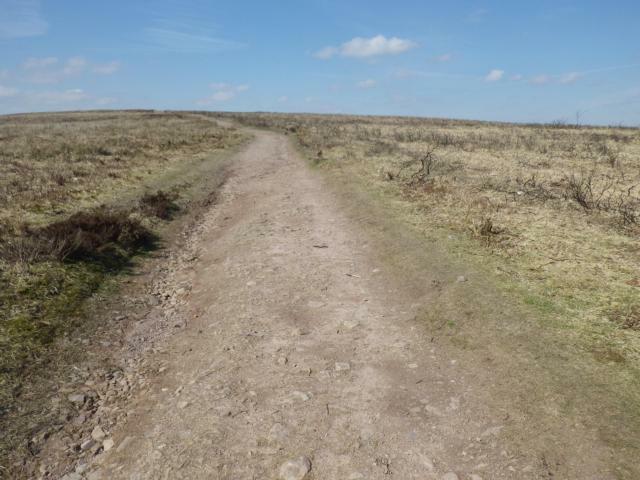 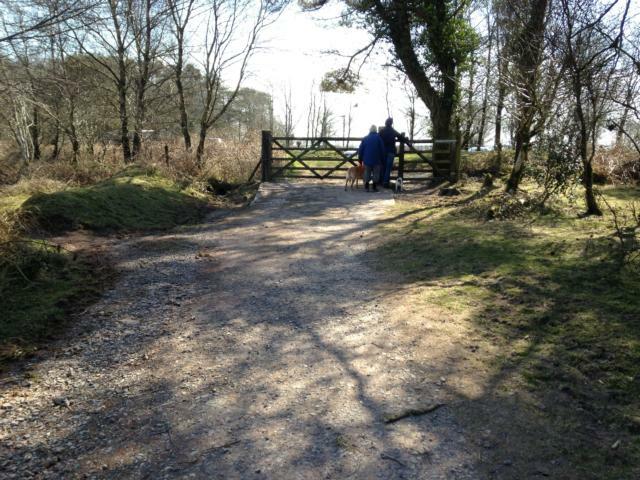 Haddon Hill provides a really accessible way to experience Exmoor's wide open moorlands. 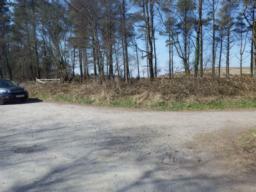 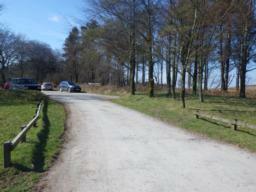 It is a great place to see the herd of free roaming Exmoor Ponies that live here. 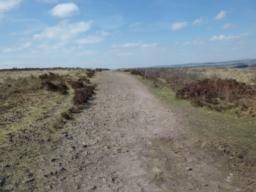 The heather and gorse provide a habitat for many species of insect and during the summer, including the rare heath fritillary. 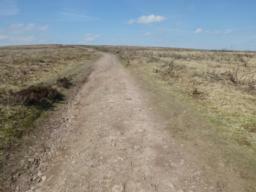 You may also see buzzards, kestrels, deer and if you're lucky; merlins. 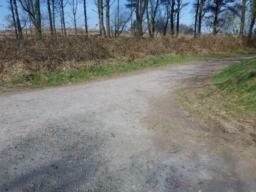 Along this trail there are some cross gradients of up to 33%, however the path is wide enough to avoid these. 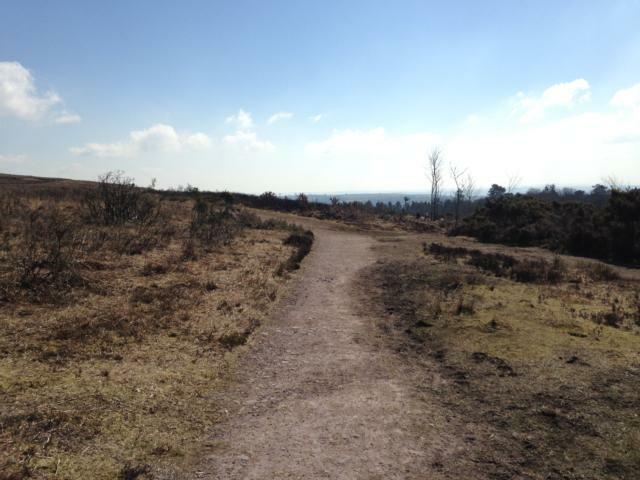 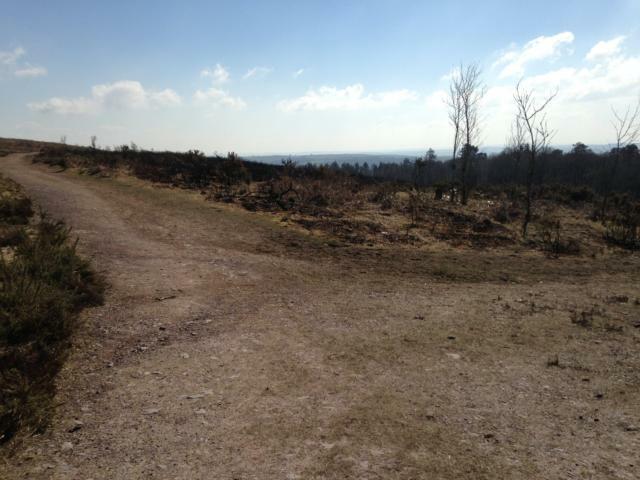 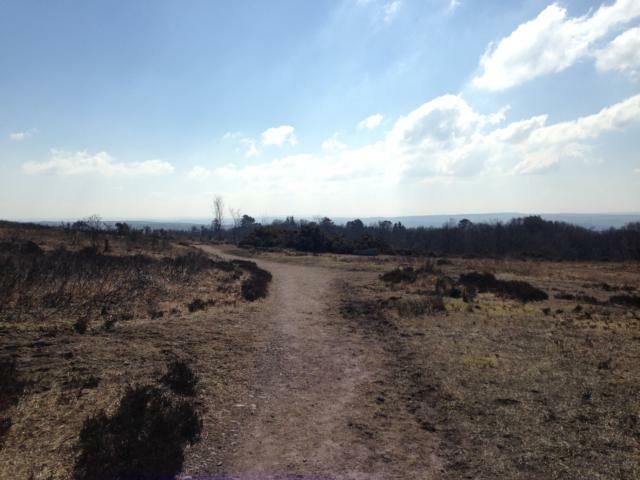 There are is also one part of the trail (approximately 50 metres) which has a slope gradient of 16%. 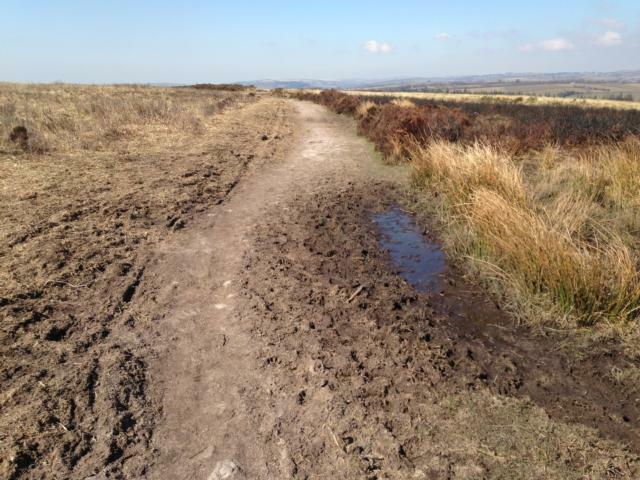 There are some areas of uneven ground and ground which may become muddy in rainy conditions. 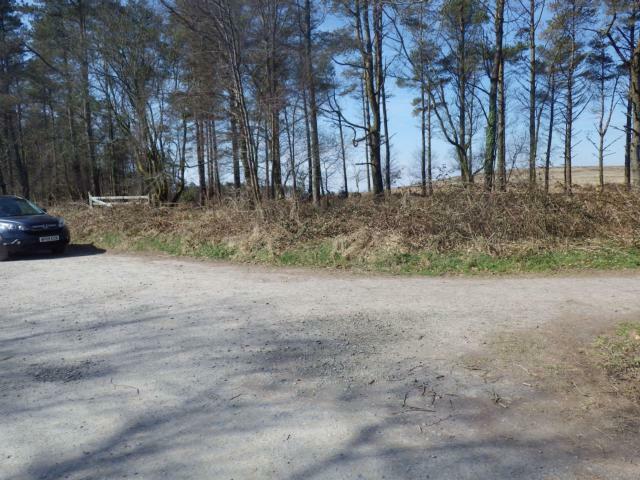 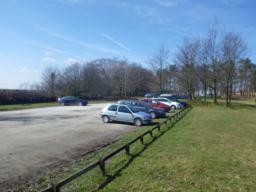 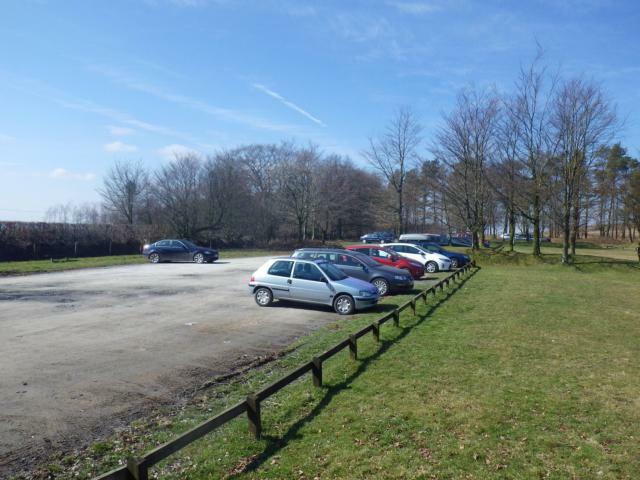 Car Park: There is a large, spacious, gravel car park with enough parking space for approximately 50 cars. 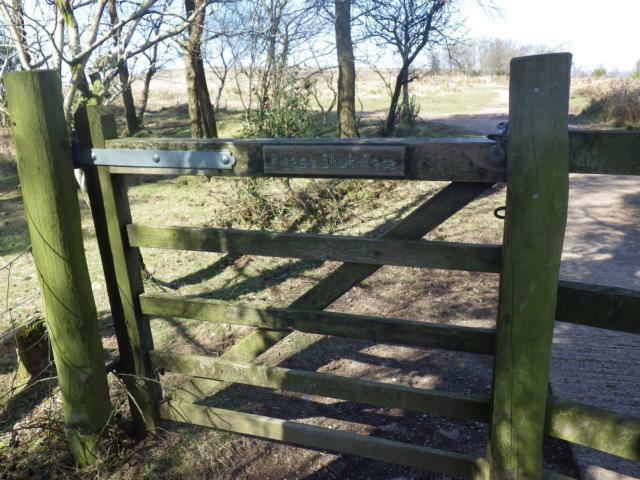 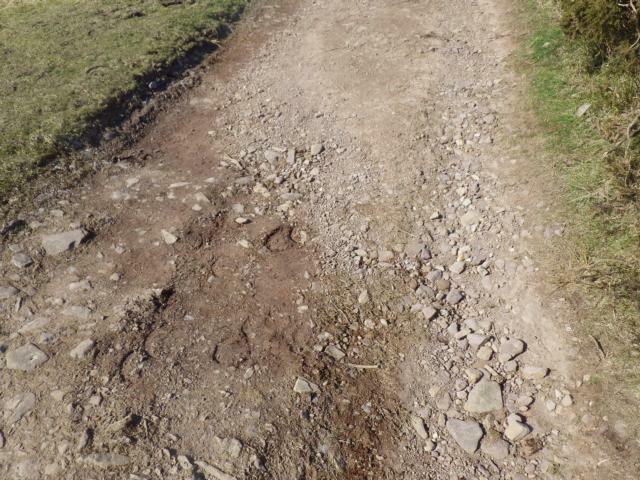 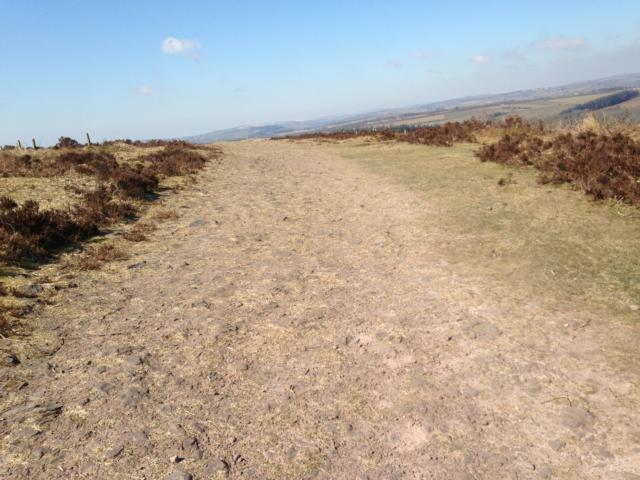 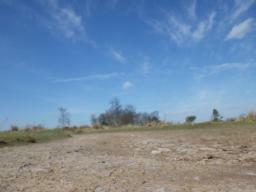 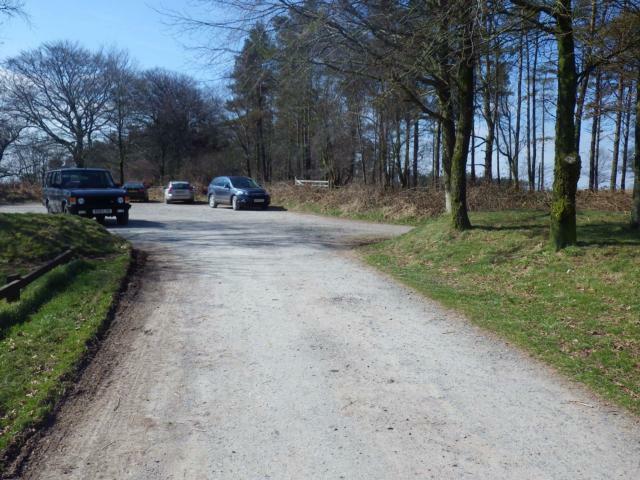 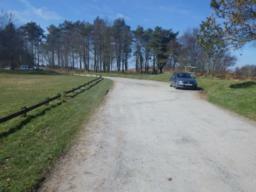 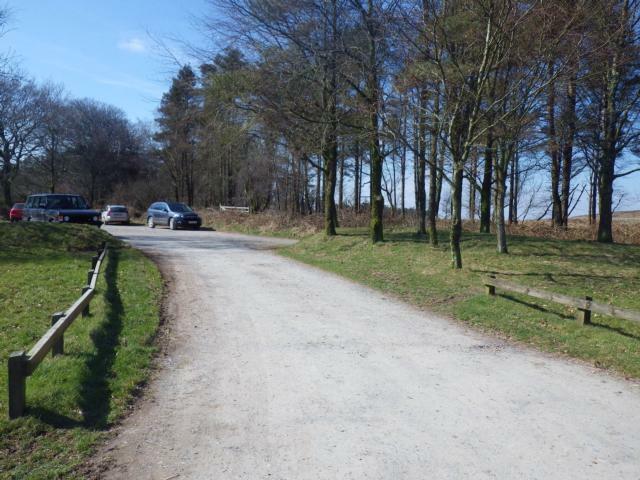 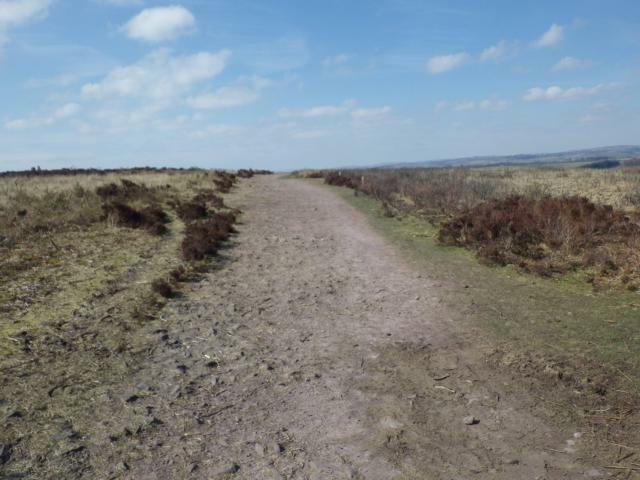 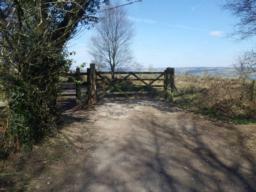 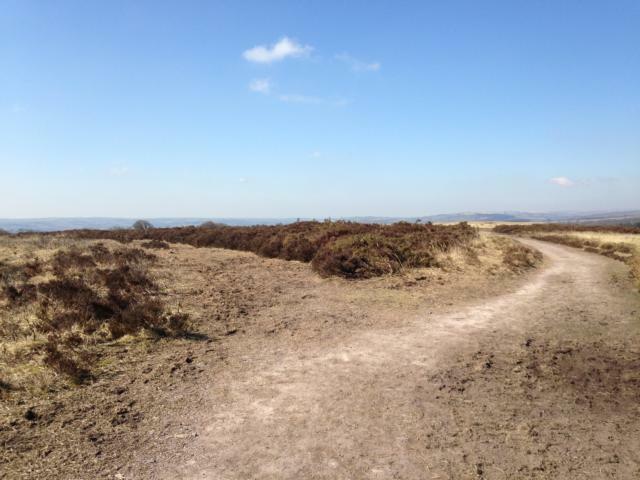 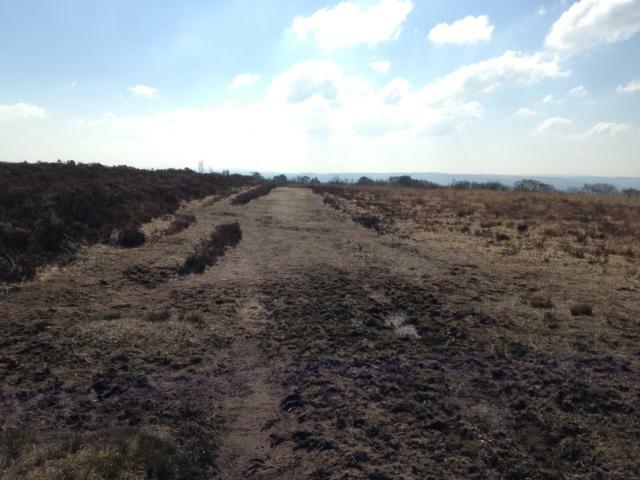 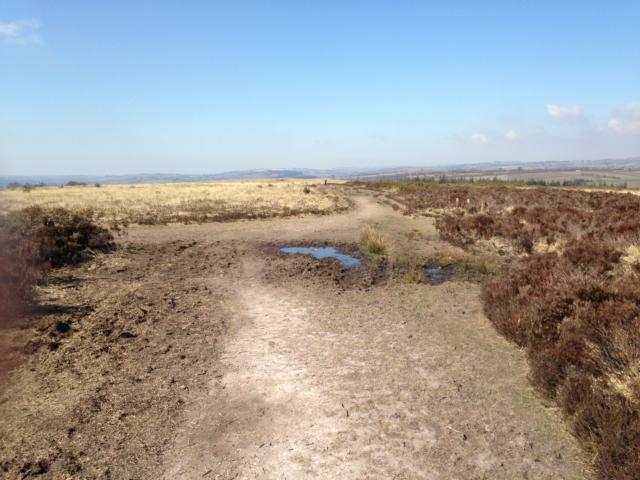 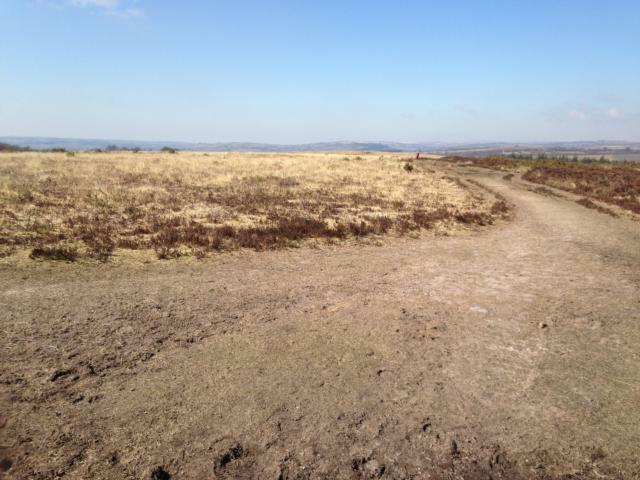 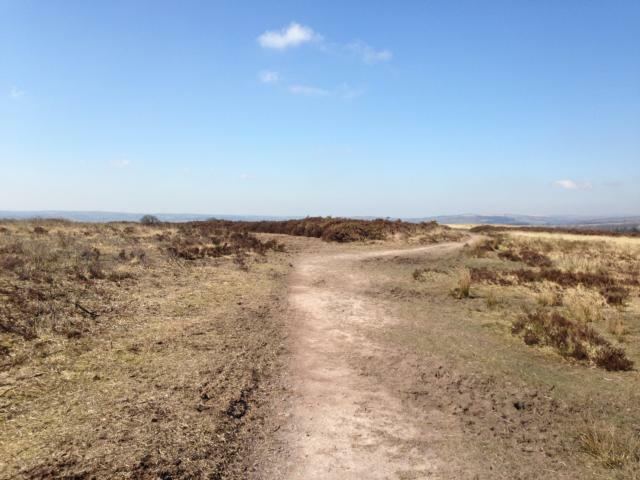 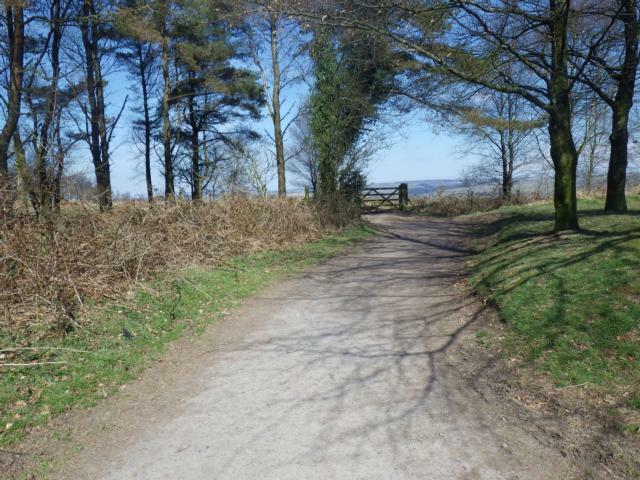 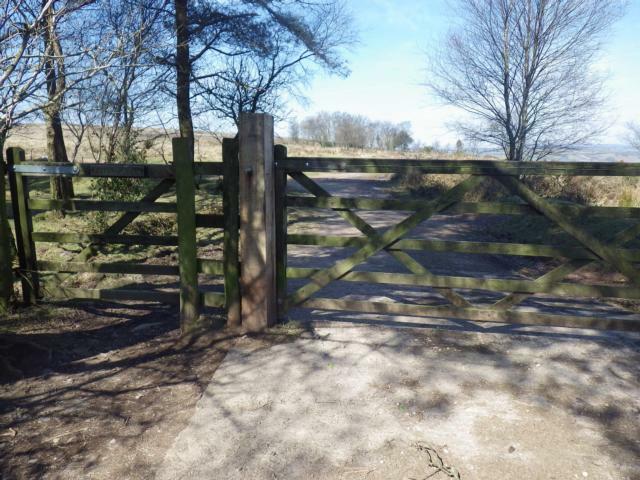 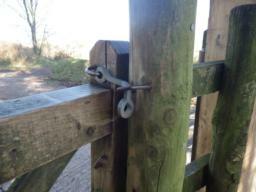 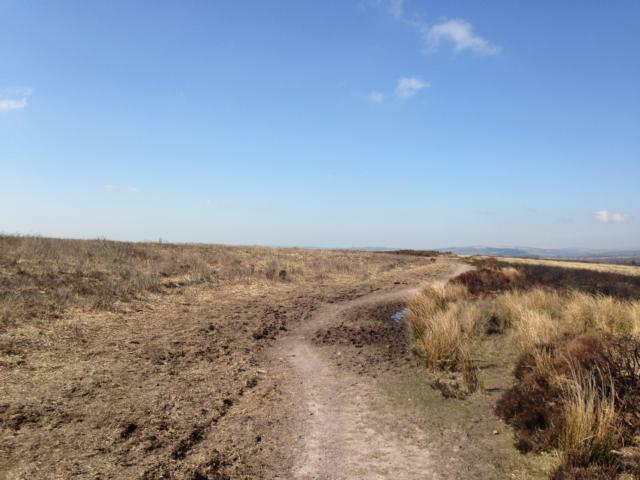 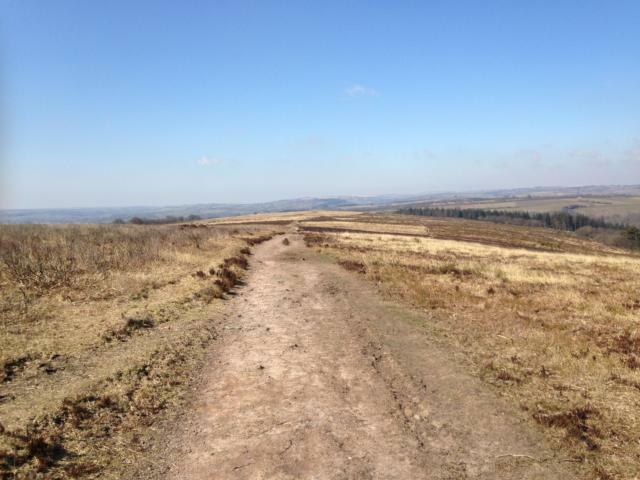 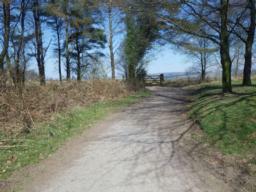 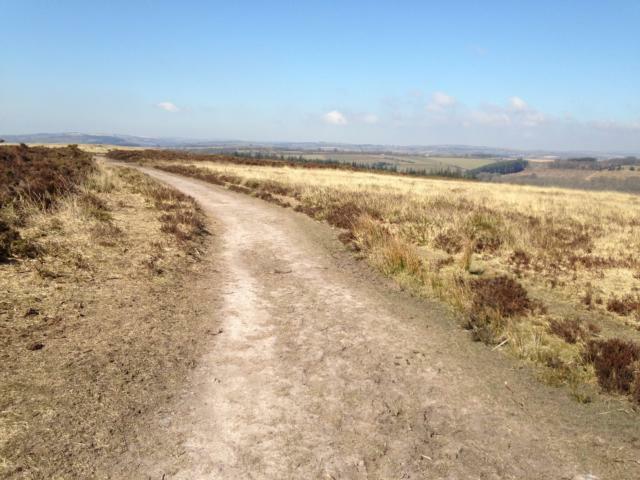 Barriers: There are some speed bumps in the car park and a gate which leads onto the Haddon Hill circular route. 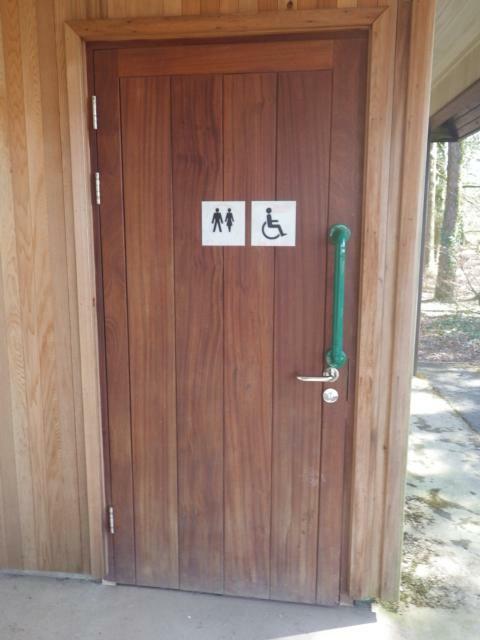 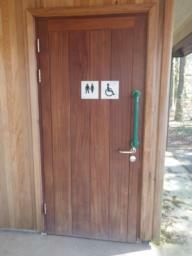 Toilets: There are two disabled access toilets available in the car park. 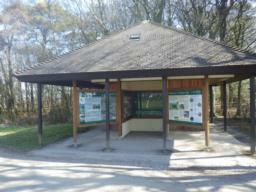 Toilet block with tourist information boards. 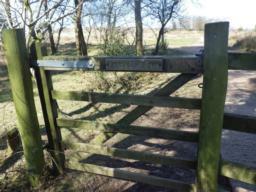 The only gate on the route, the larger one is usually padlocked. There is a cross gradient here of 33%, however the path is wide enough to avoid this. 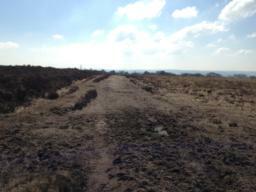 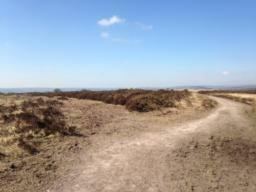 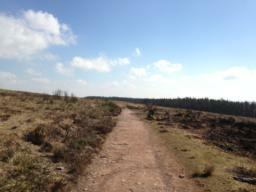 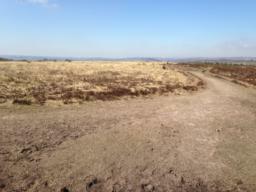 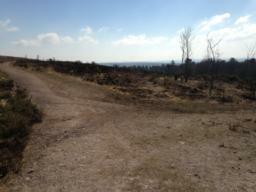 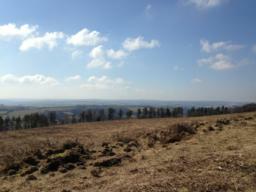 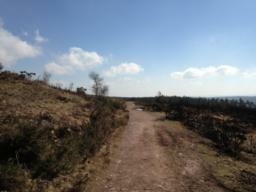 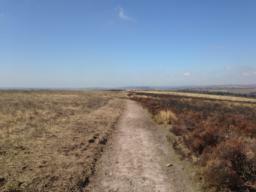 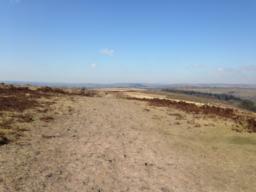 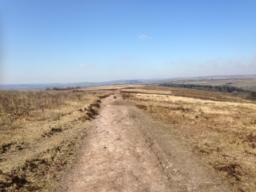 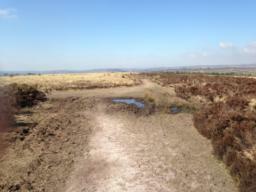 The view looking North towards Wimbeball Lake. 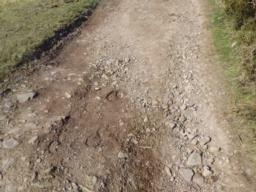 An uneven surface for approximately two metres. 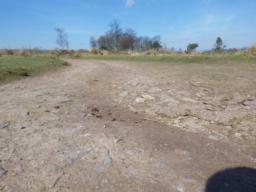 The ground here can get quite muddy when it has been raining or if it is raining. 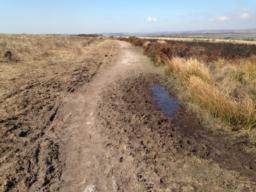 The ground here can get quite muddy when it has been raining or is raining.